Welcome! Thank you for your visiting. In our Store all Car Maker products are available. Please feel free to check in our store(Here). And the color maybe have some difference due to picture took in different light. If you care about the color and any quetions, please contact us,we will reply you as soon as possible.Have a Happy shopping experience in our store. 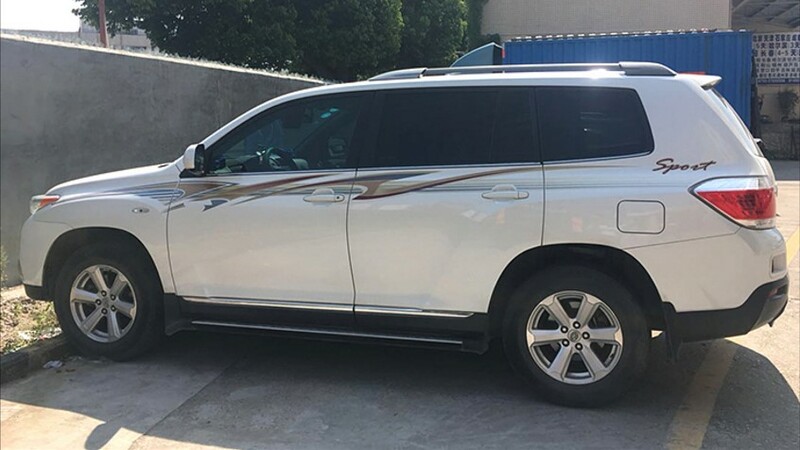 Abaiwai Auto Parts Company focused on production and sales of auto parts, auto accessories through improved design updates to make our cars more beautiful and durable. If you are a car person, you\'ll know what is a necessary thing for your car. Main products include various models of the classic brand Interior Accessories and Exterior accessories, and so, for example: the accelerator pedal, door handles, cushion, sewing, key cases, light eyebrows, and so on.